(Bloomberg) -- Apotex Inc. is exploring a sale as some major pharmaceutical companies and investors expressed interest in the closely held Canadian drugmaker, according to people familiar with the matter. Apotex is working with a financial adviser as it reviews options that may lead to a partial or full sale of the business, the people said. A sale of the whole company could fetch about $3 billion, the people said, asking not to be identified because the deliberations are private. Sale considerations are preliminary and no final decision has been made on the details of the deal including its structure, the people said. A representative for Ontario-based Apotex didn’t respond to requests for comment. Founded in 1974, Apotex makes generic and innovative drugs and operates in more than 45 countries including the U.S., Mexico and India, according to its website. Last year, Apotex agreed to sell its commercial operations and certain infrastructure in five European countries to Indian drugmaker Aurobindo Pharma Ltd. for about 74 million euros ($83 million). 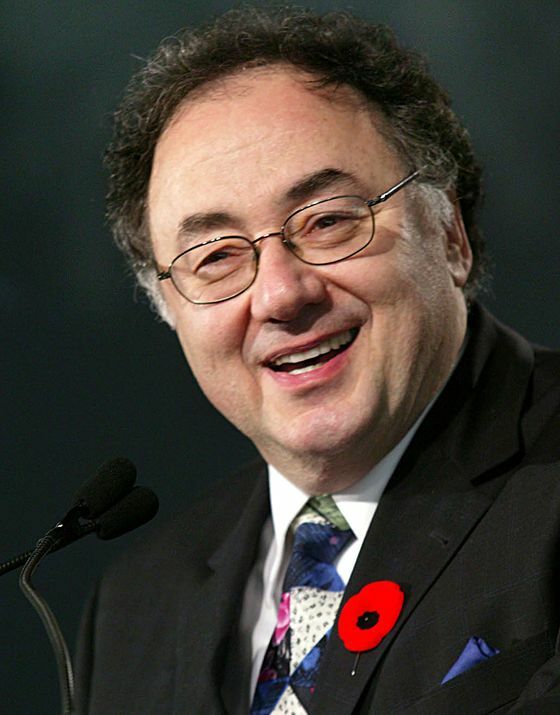 Apotex is controlled by the family of late founder and chief executive officer Barry Sherman, who was found dead along with his wife in their Toronto mansion in 2017. The billionaire’s children later offered a reward of as much as C$10 million ($7.5 million) for information in the couple’s deaths, alleging police mishandled the investigation. The volume of deals in the health care industry globally this year, including pharmaceuticals, biotechnology, medical devices and services companies, has climbed 15 percent to $186 billion from a year earlier, according to Bloomberg data. That includes Bristol-Myers Squibb Co.’s $74 billion takeover of Celgene Corp., the biggest deal so far this year globally.